Current affairs possess high importance in competitive exams and its knowledge raises your scores in competitive exams like AFCAT, CDS, NDA, CAPF and Various Defence Examinations. CDS- I 2019 is scheduled to be conducted on 3rd February 2019. 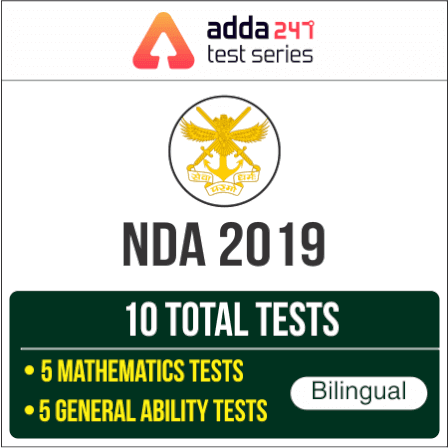 Considering this, Defenceadda is providing you with the important current affairs for the month of October which will be useful for the upcoming CDS examination scheduled to be conducted on 3rd February 2019. Here we will regularly update you with various topics useful for the exam.